Just because an artist isn’t in the spotlight doesn’t mean they’re not making moves. If you were listening to hip-hop (or popular music) prior to 2004, Ja Rule’s reign was nearly inescapable. With an impressive run of charting singles and four GRAMMY nominations, from ‘99 to &apos;04 it seemed like Ja could do no wrong. After a lengthy beef with then-newcomer 50 Cent, however, Ja’s commercial success began to slide almost as quickly as 50’s had risen. 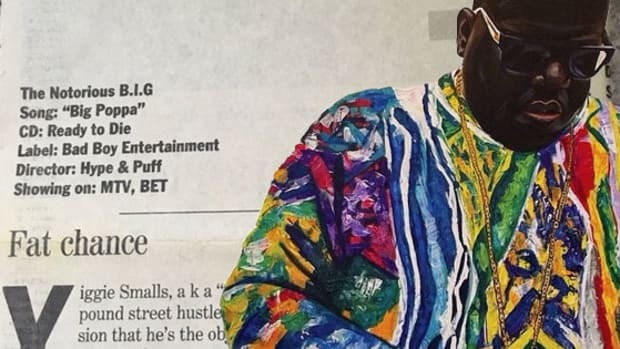 Declining sales combined with the 50 beef led Ja to take a hiatus from making music, and when it looked like he was finally regaining his footing, he was snatched up for gun possession and tax evasion and sentenced to two years in prison. 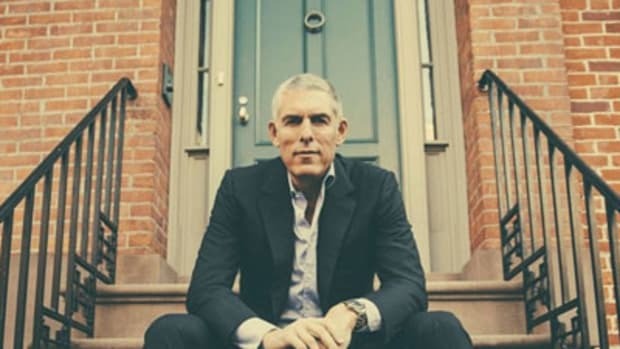 Although Ja continued making music after his release from prison, the public had all but forgotten him, and many assumed he ended up broke and toiling in obscurity. The funny thing about perception, though, is that it doesn’t equate to reality. 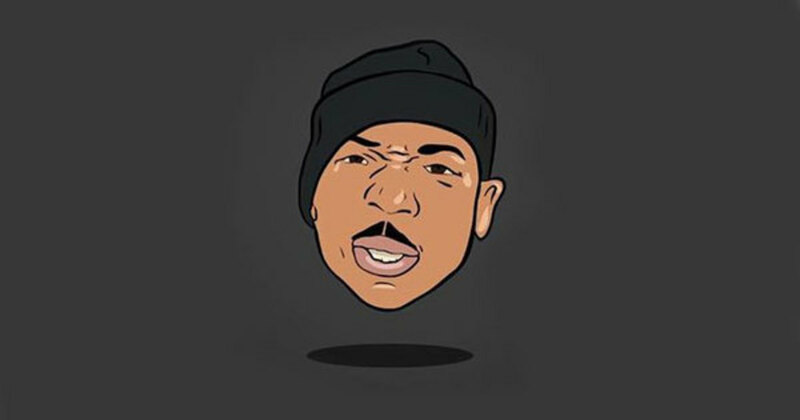 In a time where Instagram flossing is unfortunately considered by many as the benchmark of success, it’s not all that surprising that people assumed Ja Rule was done for just because he wasn’t making hit singles or broadcasting his life through social media. But for Ja Rule, the slippery slope that was his musical career allowed him to place his focus on sustainability rather than flash-in-the-pan success, a takeaway that many of today’s artists have yet to realize. 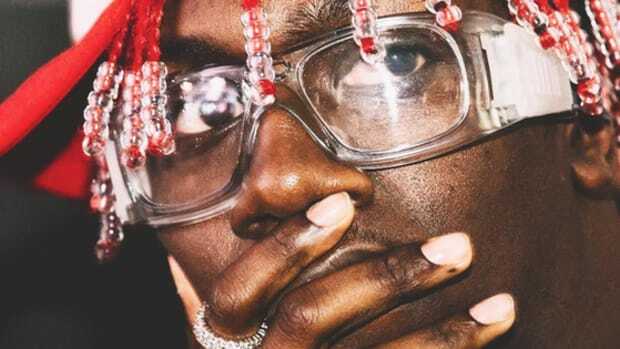 Displaying racks upon racks on Instagram is definitely fuel for popularity, but how many artists are using those stacks of cash to invest in something other than a musical career that’s arguably less stable than that of a professional athlete (read: very unstable)? The lesson Ja and several other veteran artists have learned is one that’s more beneficial the earlier it’s realized: the music industry does not care about you. 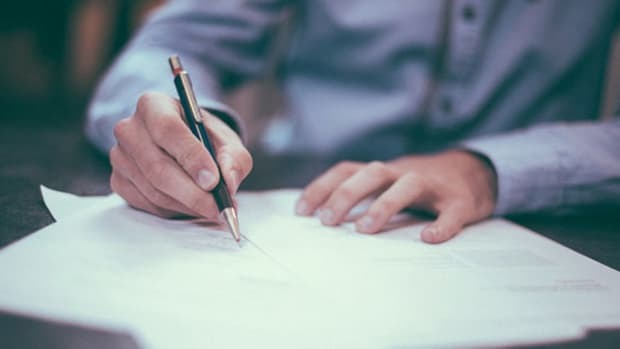 It will extract what it can from you, and move on to the next you as soon as those numbers start to drop, so you’d better have some sustainable income. Take a look at some of hip-hop’s top earners. Diddy, Jay Z, Dr. Dre—these artists are making the majority of their income outside of music and none of them have to cut another record again for financial gain if they so choose. Savvy veterans like Jay, Nas—hell, even Chamillionaire—are not investing in venture capital firms because they’re bored. These artists have seen the industry chew up and spit out countless artists who are ultimately left with nothing to show for it. 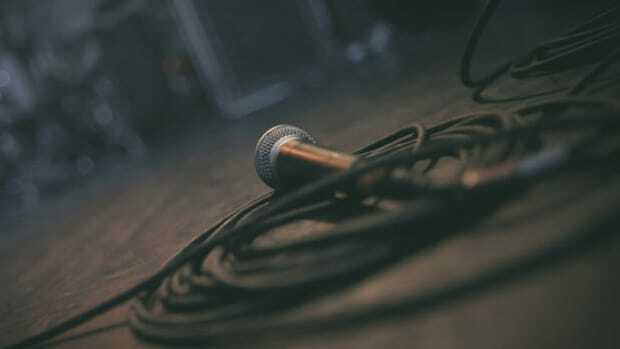 Being a popular musician offers the type of increased visibility and opportunity creation that can flourish into a more substantial career if used correctly and not lost in a haze of instant gratification and perception tailoring. Ja Rule&apos;s story, much like most of the other examples provided, goes to show that while fame and success are great, they must be used as tools to build something bigger. Music publishing can offer artists financial security far beyond the reach of their longevity in the spotlight. Just because you don't enjoy the music doesn't mean you can't respect the hustle. 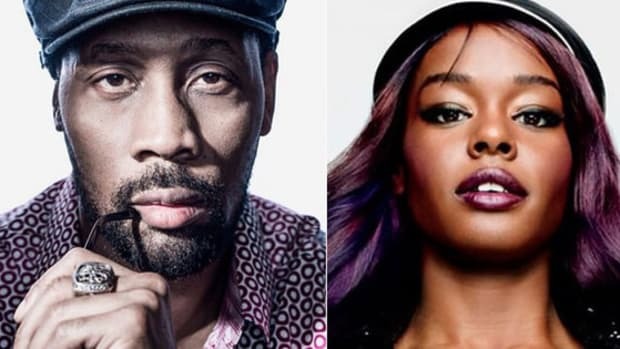 Can RZA Bring Azealia Banks' Career Back From the Dead? 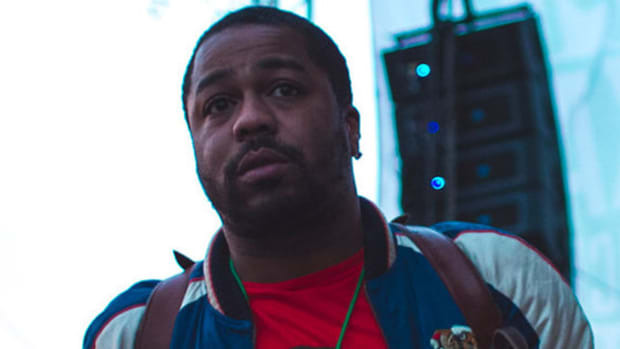 Can the Wu-Tang veteran steer Banks' music career in the right direction? For many of our Top Prospects selections, the most important lessons come from making the biggest mistakes. 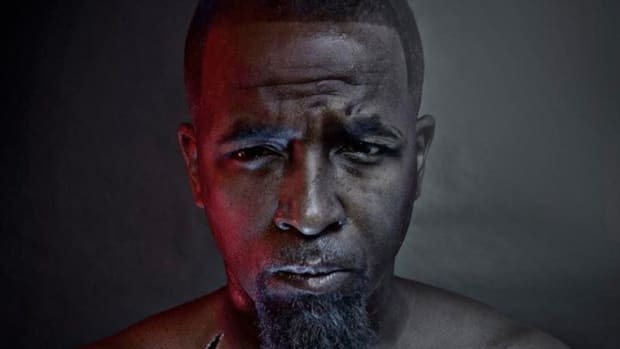 It took more than three years, but Tech N9ne finally earned Gold for the biggest single of his career.